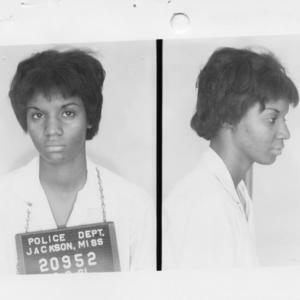 This is the arrest photo of New Orleans CORE member Shirley Thompson as a Freedom Rider. In the photo, she is only 18 years old. Along with her sisters, Alice and Jean, she was one of the earliest members of New Orleans CORE. 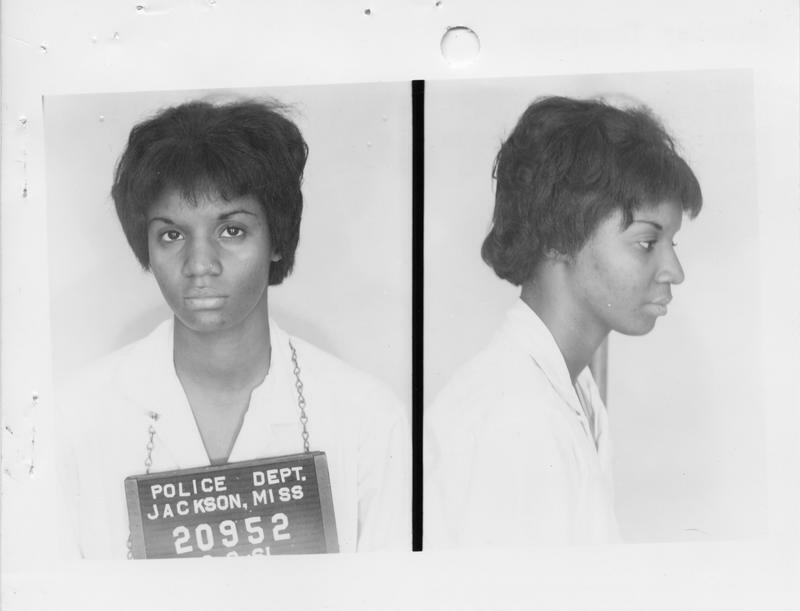 Jackson, Mississippi Police Department, “1961 arrest photo of CORE member Shirley Thompson as Freedom Rider,” The CORE Project, accessed April 24, 2019, http://www.thecoreproject.org/omeka/items/show/72.